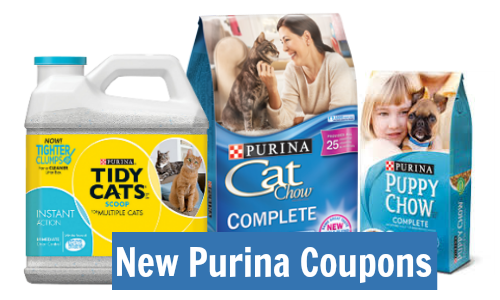 Here are (3) new printable Purina coupons where you can save up to $3.10 on select Purina products. 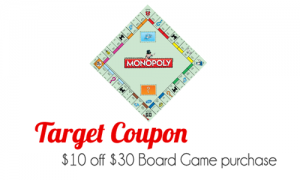 Target has a sale this week on Purina Cat Chow and you’ll get a $5 Target giftcard when you buy (2) select Purina cat chow items. 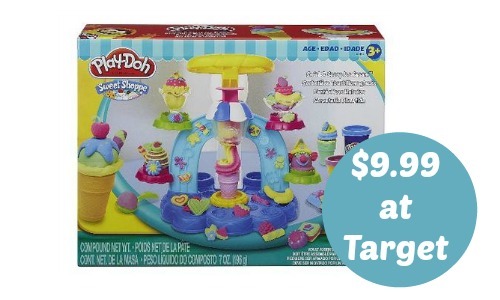 Like getting both for $17.20 or $8.60 each! That’s 53¢ per lb!